We can provide pre-production services such as scripting and shot lists. Then we can shoot your interview, commercial or short on location or in our studio in 5K with broadcast quality. 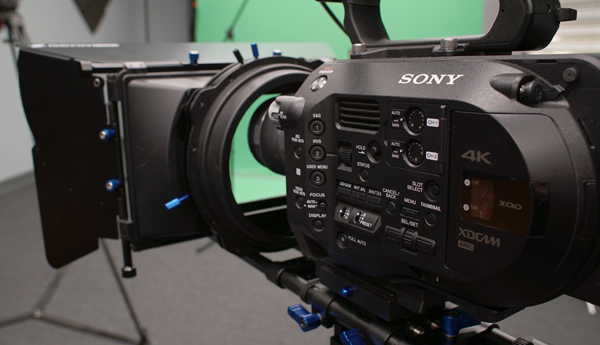 We have a RED Scarlet-W with 5k Dragon sensor, a 4K Sony FS7, Sony a7SrII and several other HD and 4K cameras. 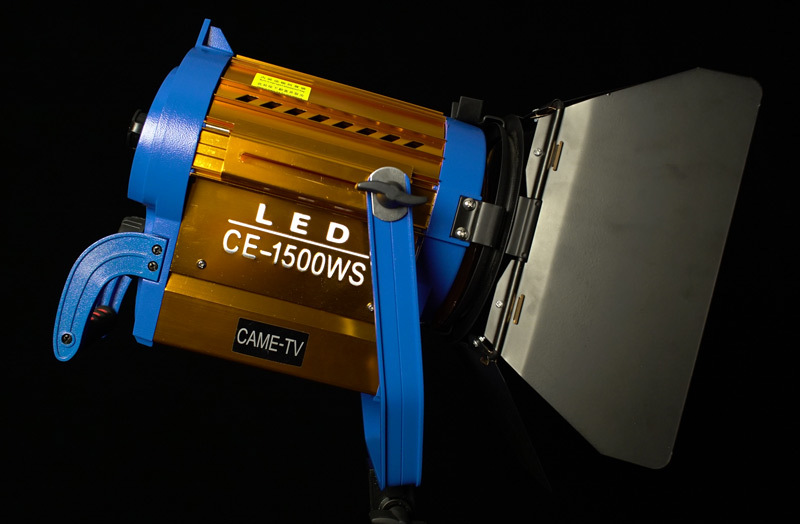 Lighting, sound and teleprompter services are all available. Whether it’s a commercial, special event, demo reel, training video or documentary, take advantage of our vast experience.